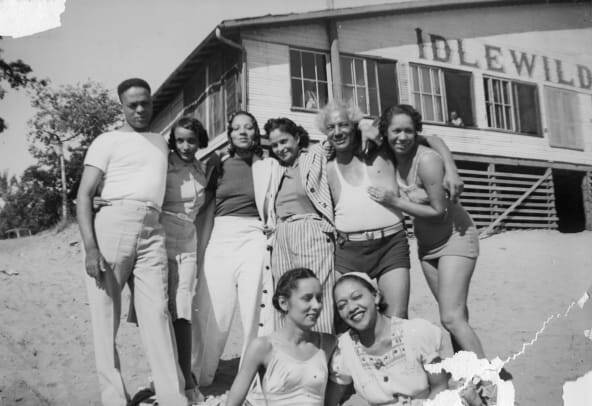 These resorts were havens for black vacationers, who couldn’t safely stay in many of the accommodations for white travelers that dotted the country. 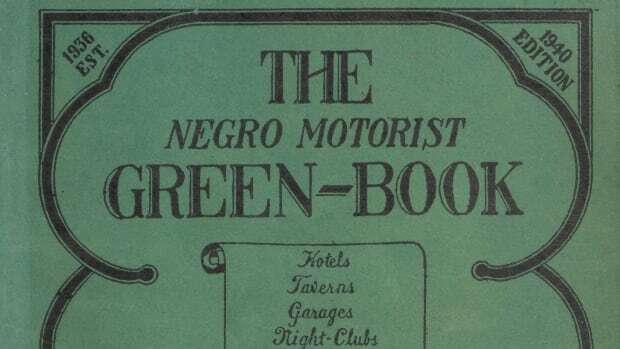 “As late as 1943, after conducting an informal survey of 105 northeastern travel establishments, black journalist George S. Schuyler complained, ‘Many colored families have motored all across the United States without being able to secure overnight accommodations at a single tourist camp or hotel,’” Armstead writes in The Journal of Decorative and Propaganda Arts. One of the most prominent resort towns was Highland Beach in Maryland. Charles and Laura Douglass established the town in 1893, originally naming it Arundel-on-the-Bay. 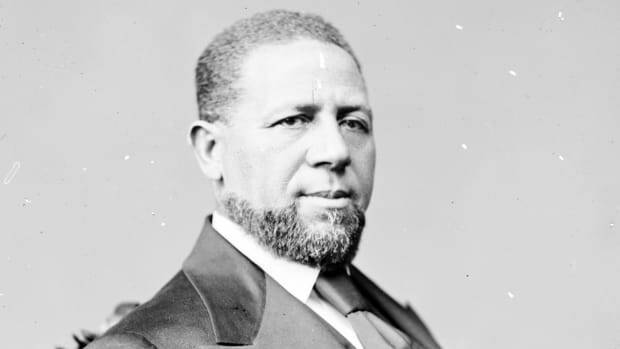 Charles was a son of Frederick Douglass and a Civil War veteran who had bought the Highland land after another Maryland resort denied him entry. In 1922, Highland became the first black town incorporated in the state. Raymond Langston, mayor of Highland Beach, and his wife Jean at Frederick Douglass&apos; summer home. Highland Beach, Maryland is an African American beach front community founded in the 1890&apos;s by Frederick Douglass&apos; son, Charles. Pictures from Highland Beach circa 1900 show visitors bathing in the water and playing croquet, a game that was all the rage at the time among the upper classes. “You always had a tiny, tiny segment of the black population who were middle class, upper-middle class or the black bourgeois, and they mirrored the tastes and preferences of their white counterparts as best they could,” Armstead says. 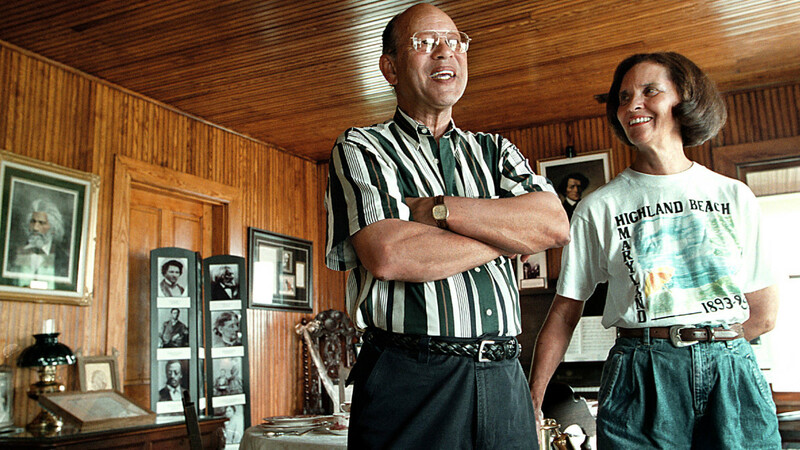 In the south, Florida’s black millionaires built homes at American Beach in Jacksonville. When it opened in 1936, it was the only beach in Florida that offered safe overnight accommodations for black vacationers. Similarly to Idlewild, American Beach also drew famous entertainers like Duke Ellington and Ray Charles. Not all black families could afford such excursions. But for those who could, Highland and American Beach were important alternatives to the white beaches that black Americans supported with taxes but couldn’t enjoy. During the Civil Rights movement, black activists held “wade-ins” at white beaches to protest their racial segregation, similar to the famous lunch counter sit-ins. 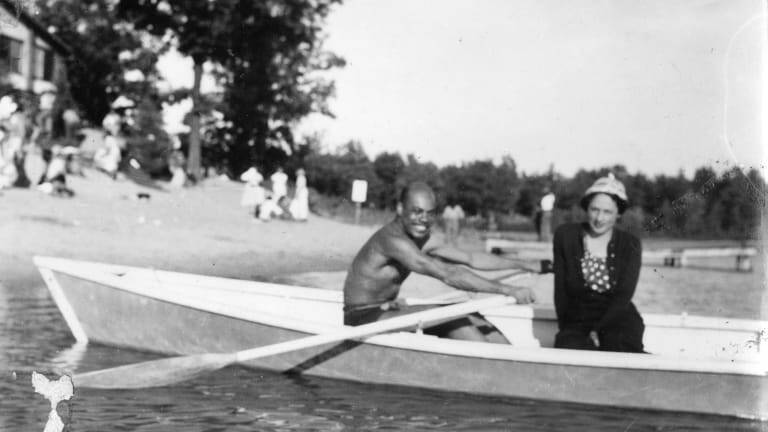 Another major resort was Idlewild in Lake County, Michigan. 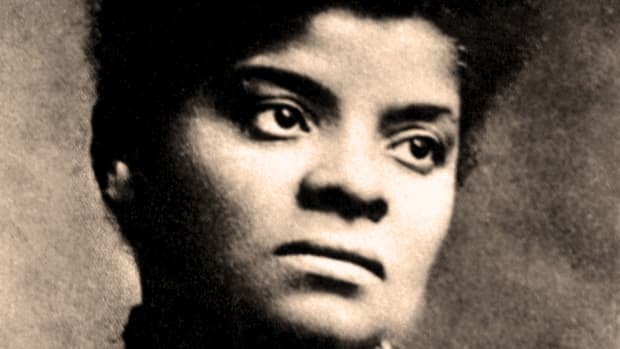 Founded in 1912, it was popular spot for prominent black Americans like Dr. Daniel Hale Williams, founder of Chicago&apos;s Provident Hospital; attorney Violette Neatley Anderson, the first black woman admitted to practice before the U.S. Supreme Court; and millionaire Madam C.J. Walker, a businesswoman in the beauty industry. Families rode horses, roller-skated and swam in lakes during the day, and at night listened to musical acts like Louis Armstrong, Aretha Franklin and future Touched by an Angel star Della Reese. In addition to separate resorts, black Americans carved out enclaves for themselves in vacation spots that mostly catered to white elites like Martha’s Vineyard island in Massachusetts and Newport, Rhode Island. “On Martha’s Vineyard you have a section called Oak Bluffs, which today is still very much a sort of black middle class vacation spot,” Armstead says. 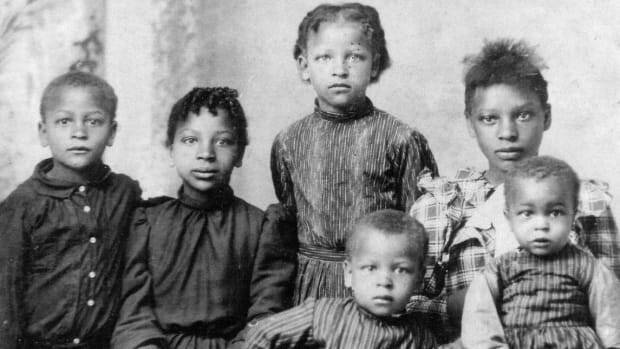 In Newport, prominent black Americans vacationed at Saratoga Springs. 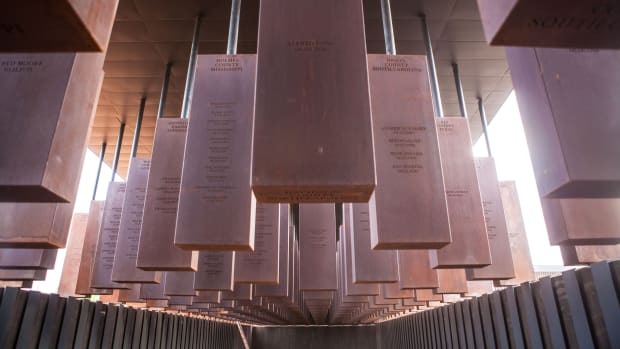 These spots became more racially integrated after the 1960s, and are still popular tourist destinations today. Other vacation spots, like Idlewild and Highland Beach, disappeared as black upper- and middle-class vacationers opted for other resort options that were now available to them. Today, residents in both areas hope they can make a comeback as vacation destinations by highlighting the areas’ historic significance.